Before patching up the old trailer in West Tennessee, grass grew through cracks on the floor and copperheads mingled between decades of stacked boxes on a grandfather’s hand-me-down farm. 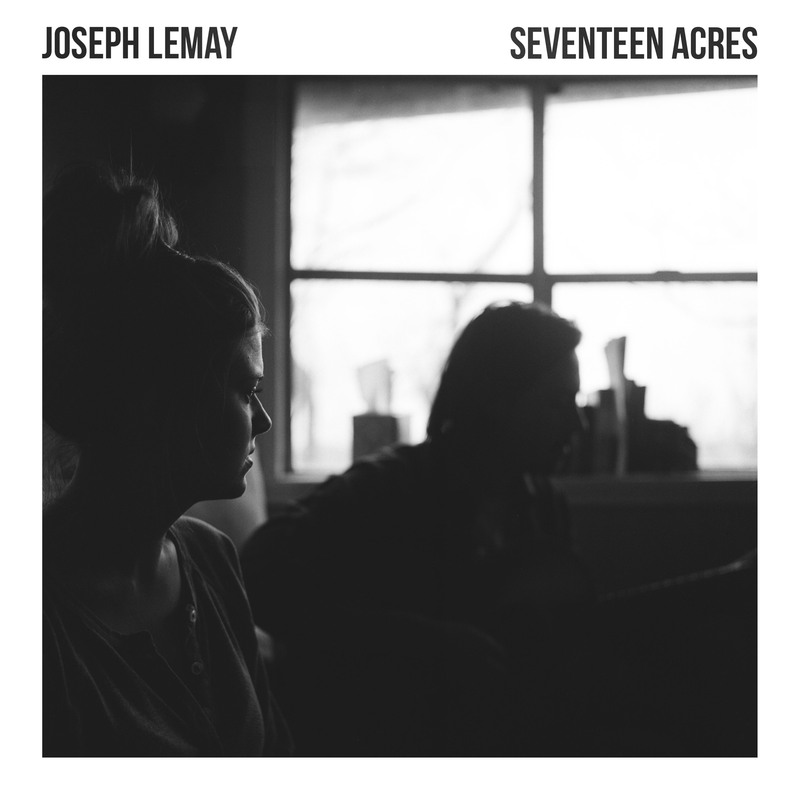 It was in this abandoned singlewide that Americana artist Joseph LeMay cleared a space for his new life as a married man and Seventeen Acres, his first full-length release which is set for release on Tuesday, May 20, 2014. Filled with stories of dissecting the nuances of love and uncertainty, Seventeen Acres was produced by LeMay himself and came to life in the same space the stories originated. Songs like “Fruit on the Vine” and “Warrant for My Worry” ache with missed expectations and hope in their draught, while “Molly My Girl” and “Just So” are timeless tales of endearing love. Start to finish, LeMay’s labor is driven by this love and all the desperation, fear and commitment that comes with it. During his time in Manhattan, LeMay’s musical future bent when he met music veteran Charlie Peacock, producer of The Civil Wars and The Lone Bellow. LeMay moved to Nashville and spent hours as a silent observer of Peacock as artists passed through his studio. Witnessing the life of a working musician changed LeMay, inspiring him to find his voice. It wasn’t long before LeMay found himself in an age-old Nashville ritual- working a part-time job to pay the bills and creating on the side. “After making sandwiches for 60 hours a week, it’s hard to find the energy and time to do the work you want,” says LeMay. To escape the inevitable pace their life was heading, LeMay and his new wife made a drastic change of scenery and moved into that forgotten trailer on her family’s inherited farm on the outskirts of Dyersburg, Tenn.
For more about Joseph LeMay and tour dates, please visit www.JosephLeMayMusic.com. 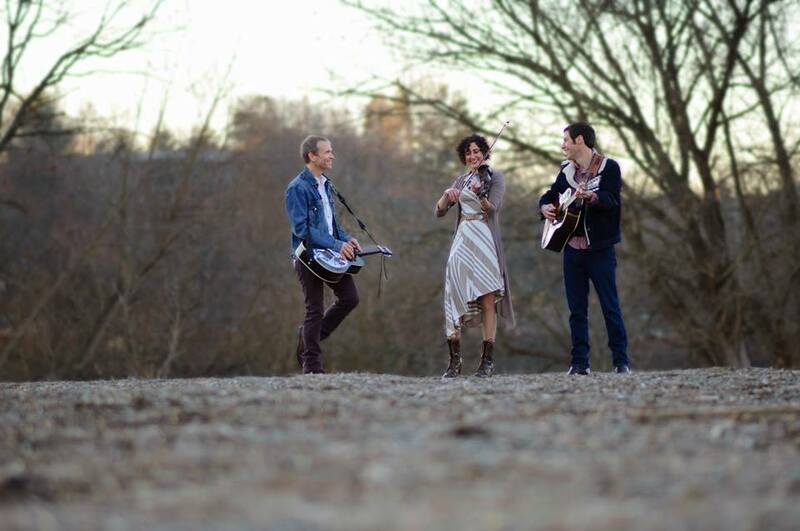 Also, keep up-to-date with news at facebook.com/josephlemaymusic and twitter.com/josephlemay. 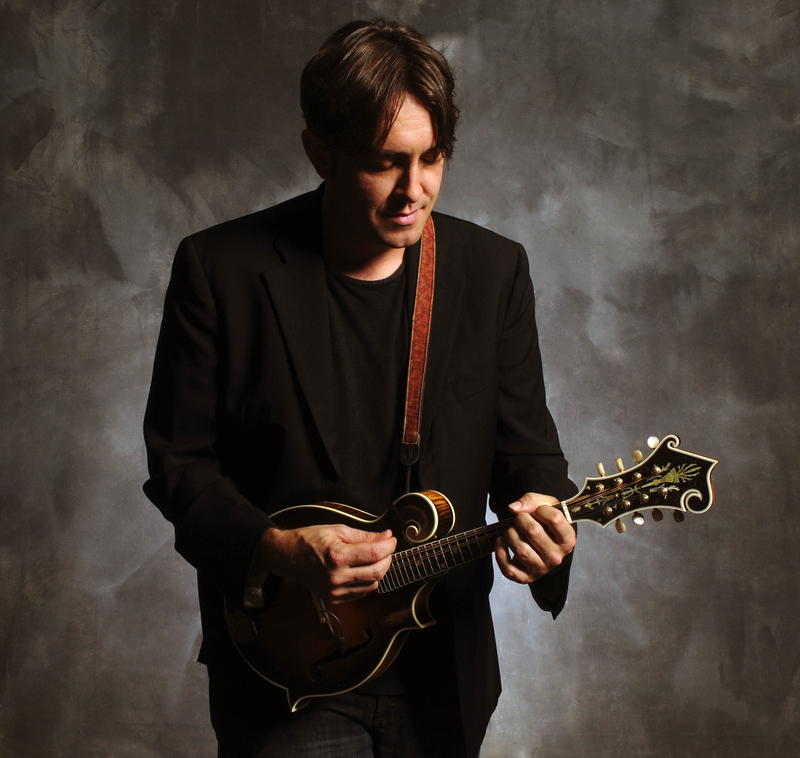 Jeff Austin is on tour this spring with Danny Barnes (banjo and vocals), Eric Thorin (bass and vocals), and Ross Martin (guitar and vocals). They will be touring together throughout the year and also have been in the studio with a number of other friends, heroes and mentors to record an album. 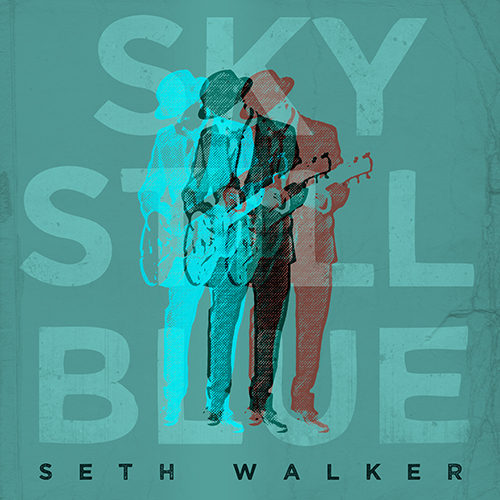 The tour loops through the southeast starting in Knoxville before heading over to Atlanta and Greensboro and then landing at the Aiken Bluegrass Festival. Picking back up in Charleston towards the end of the month Jeff goes on to link up with Leftover Salmon for a few dates in North Carolina and D.C.
Austin will be appearing at a number of festivals as the season moves on including The Riverbend Festival, Blue Plum, Grand Targhee Bluegrass Festival, Nedfest, and Lockn’. 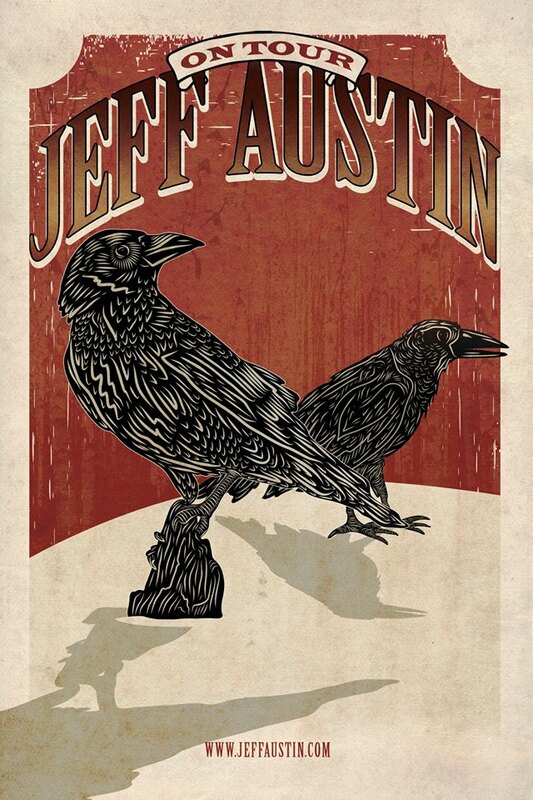 Jeff’s appearance at Gathering of the Vibes will be a special Grateful Grass set featuring Austin along with Keller Williams and Reed Mathis. 5/31 Sat – Penguin Fest – Wilmington, NC* ! 6/04 Wed – The Hamilton – Washington DC* ! 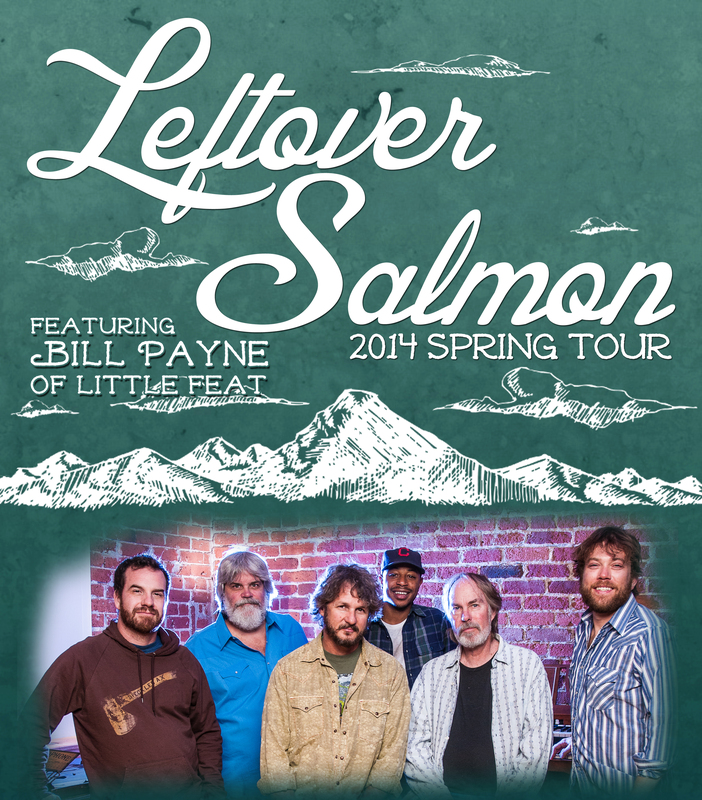 Leftover Salmon is happy to announce additional dates for their 2014 Spring Tour. They are also thrilled that Bill Payne of Little Feat will be joining the band for the majority of the run. Tonight, April 1, LoS plays a second night at Sierra Nevada Brewing Co in Chico before heading to the midwest for a few shows. Payne joins the band for the two-night run at the Aggie Theatre in Fort Collins and they close out the first leg of the Spring tour with “Still Smokin,’” an event taking over the streets of Denver in front of Cervantes on 4/20. 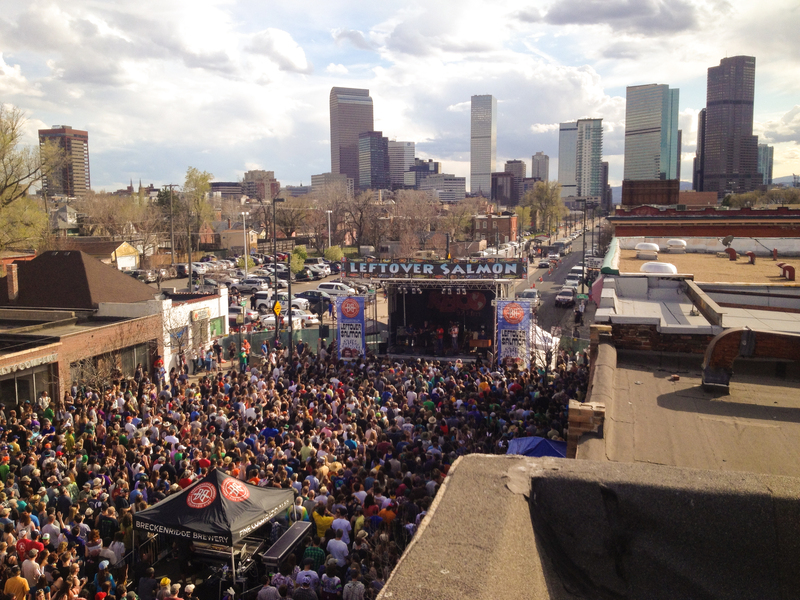 This May, LoS and Payne travel through the midwest for a few shows and then veer south to Florida, after a stop at the Beale Street Music Festival in Memphis, and then onward to Georgia, North & South Carolina. They’ll head up through Virginia and land in DC for a two-night stand at The Hamilton before returning to North Carolina for more shows. 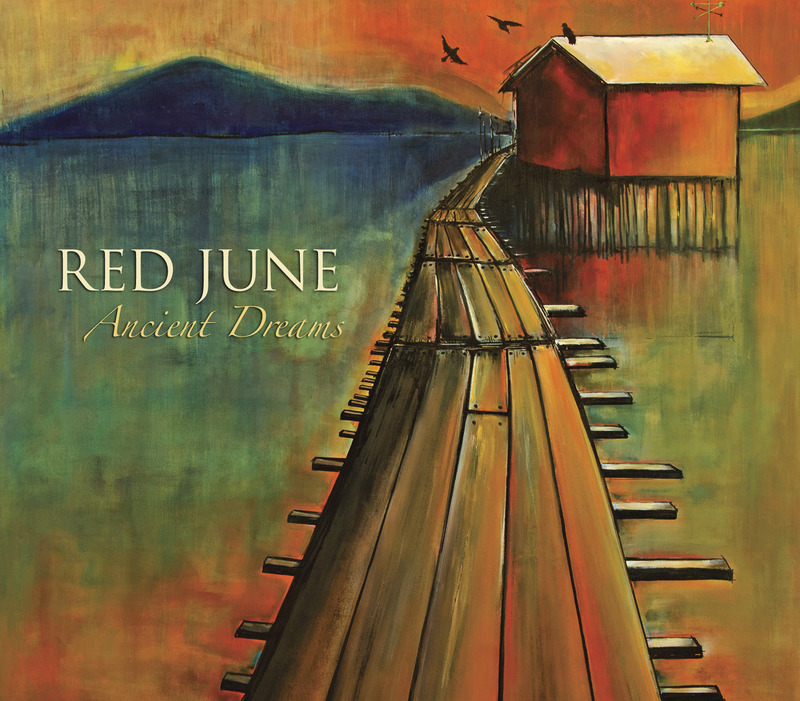 In mid-June, they will be back in Colorado for Snowmass Mammoth Fest and Telluride Bluegrass Festival. Early July brings LoS and Payne to Las Vegas to play at the NEW Brooklyn Bowl location for two nights. 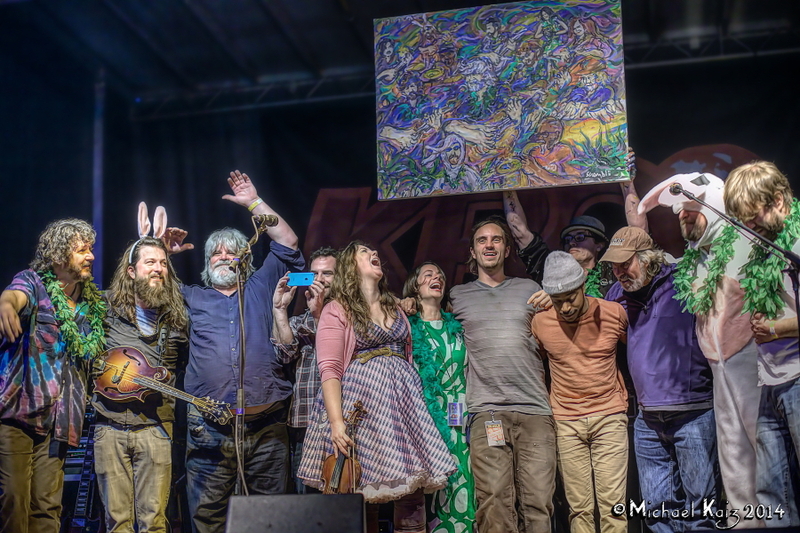 This summer Leftover Salmon ft. Bill Payne perform at many festivals throughout the country including the Targhee Bluegrass Festival, Gathering of the Vibes, and Phases of the Moon. LoS Fan Club ticketing for the new shows will go on-sale at 10am (MST) on Thursday April 3rd. 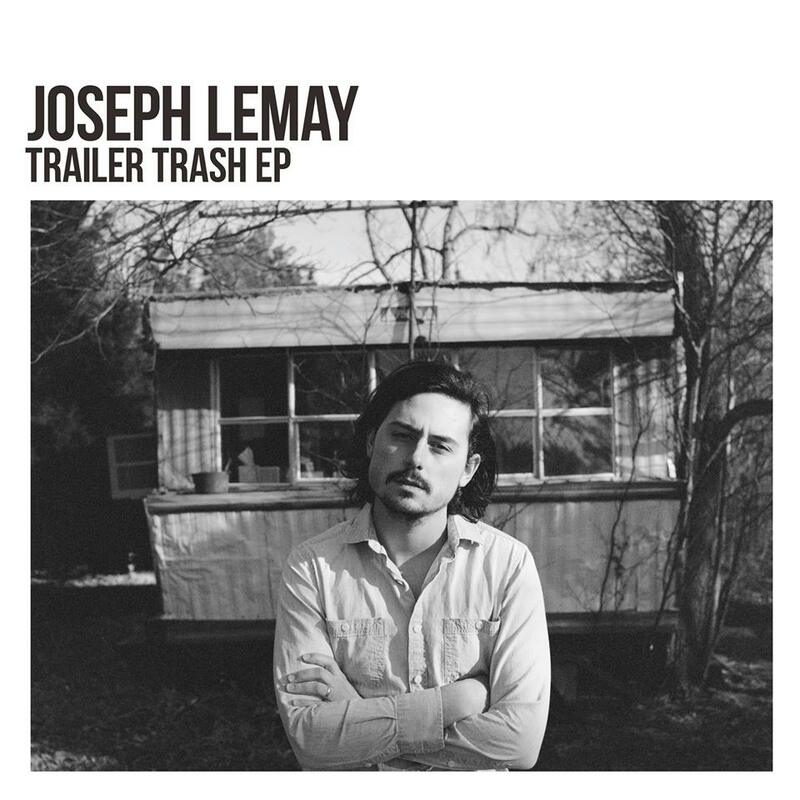 Joseph LeMay’s Trailer Trash EP is a good indication of what’s to come from the Tennessee bred songwriter. 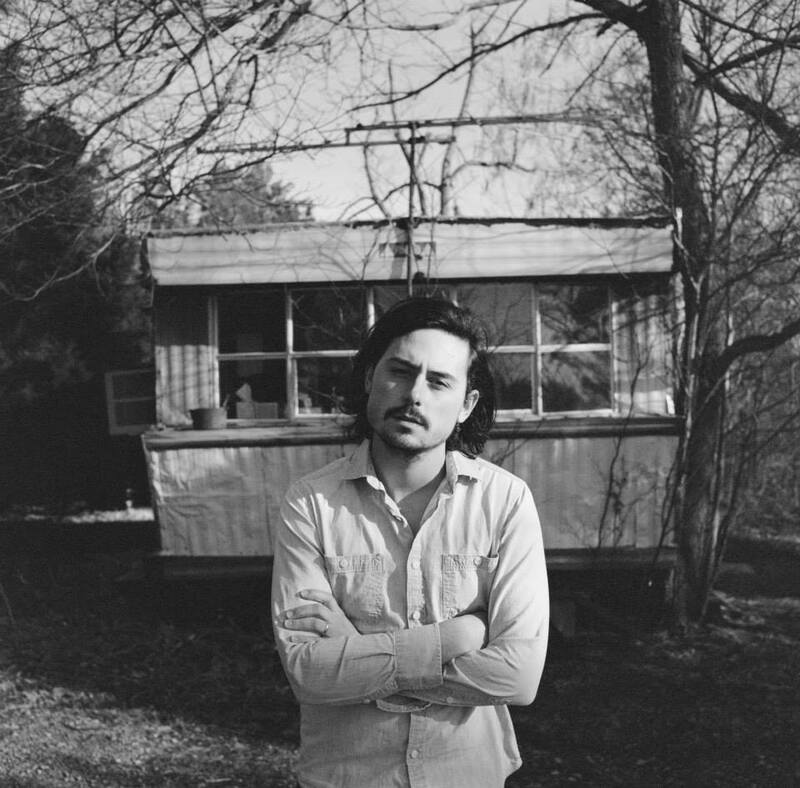 The live EP, released via Noisetrade, gives us a barebones glimpse of three songs from his upcoming debut album Seventeen Acres performed in the same room in which they were written. 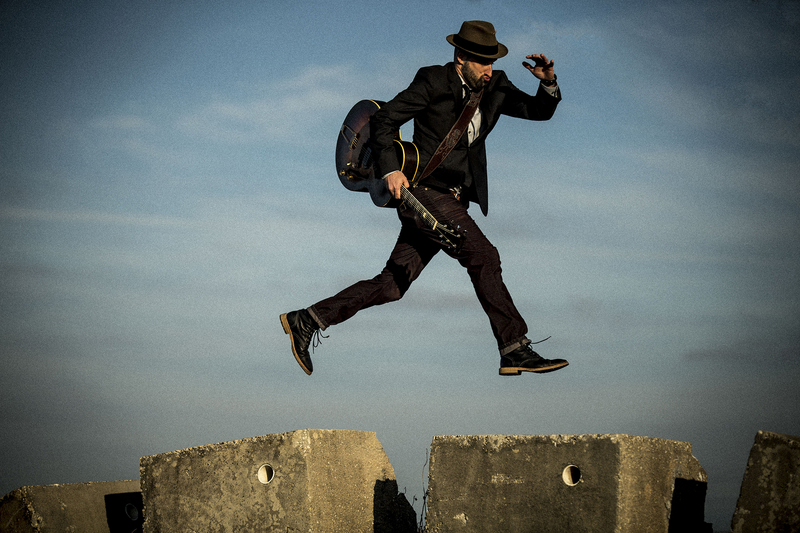 For more about Joseph Lemay and to stay up-to-date on tour dates and the upcoming studio album, please visit: http://josephlemaymusic.com.